Immersive journalism — that is, telling stories using technology such as 360 video, virtual and augmented reality — is a rapidly developing field full of experimentation and innovation. It’s exciting to see the potential to tell stories in new ways, but it can also be an intimidating field if you have no prior experience or a limited budget. 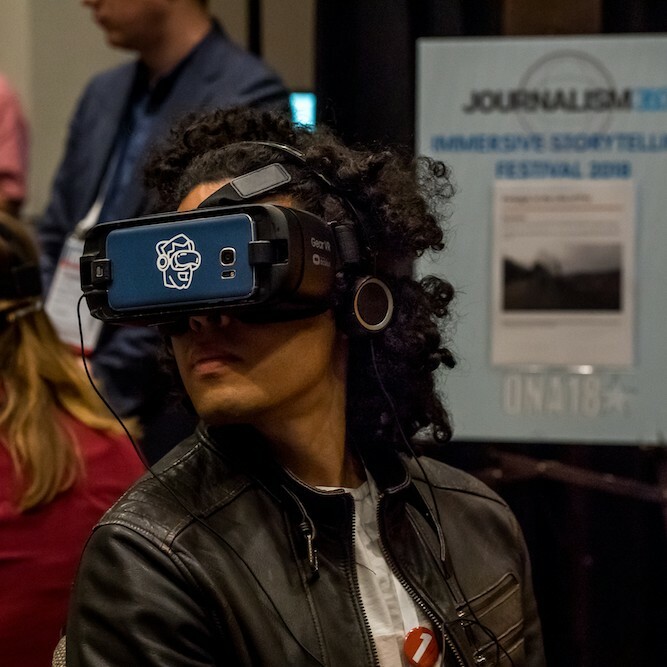 We’ve pulled together resources from the Journalism 360 initiative to ease you into your first immersive journalism project. 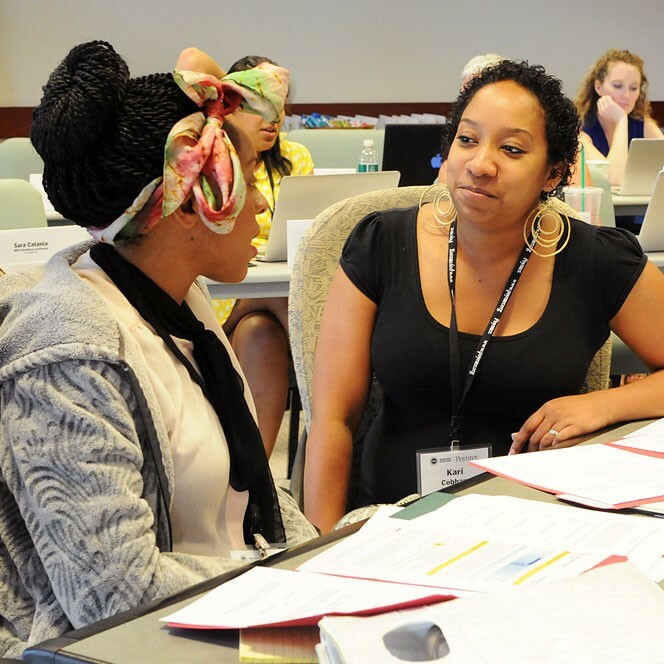 The Women’s Leadership Accelerator advances the leadership skills of women in digital journalism. Major features of the program include a weeklong kickoff in Los Angeles with tailored workshops, one-on-one mentoring and visits to digital media organizations to connect with other leaders and see what they’re doing to push innovation; year-round coaching and check-ins as participants work on a challenge specific to their careers and an expenses-paid trip to ONA19 in New Orleans to participate in a daylong workshop while reflecting on the year. Apply by Nov. 30. We want to emphasize community on ONA’s site, journalists.org, while making it easier to navigate through the information and profiles related to our programs. To that end, Senior Digital Manager Adam Nekola instituted changes that make it easier to explore the ONA Local program’s activities, completely revamped how we organize profiles and added tools to help users better navigate our site. Head over to Framework to read about the new features.